Muhammad Ali died today at the age of 74. Born Cassius Marcellus Clay, Jr. in 1942 Ali adorned the world with his braggadocio attitude and amazing skills in the boxing ring. One of his most famous quotes “Float like a butterfly, sting like a bee” has been used all over the world and is simultaneously associated with Ali’s trait in the boxing ring. Muhammad Ali passed away at Honor Health Scottsdale Medical Center Center in Scottsdale, AZ after a 32 year battle with Parkinson’s Disease. 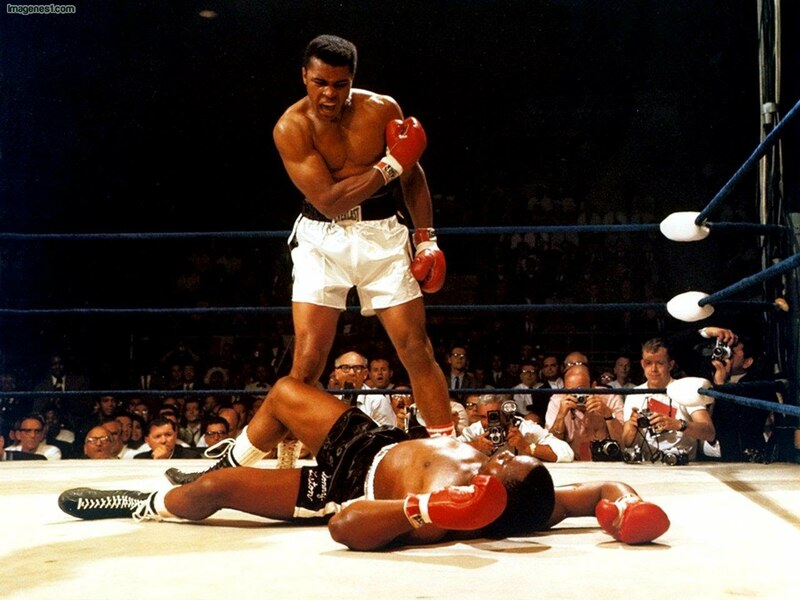 Muhammad Ali was 74 years old and a three time Heavyweight boxing champion of the world; R.I.H. Champ!